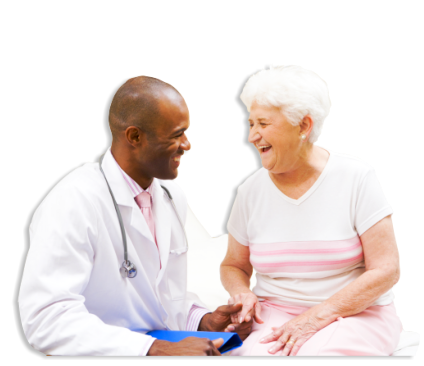 Devine Home Health Care Agency, Inc. provides Home Heath Aide Services through our cheerful and enthusiastic home health aides who are always ready to lend a helping hand. 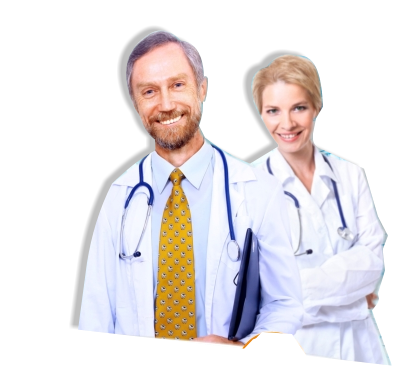 They can provide you with personalized home services such as bathing, dressing and assistance in walking. They can also do light errands light shopping or groceries. 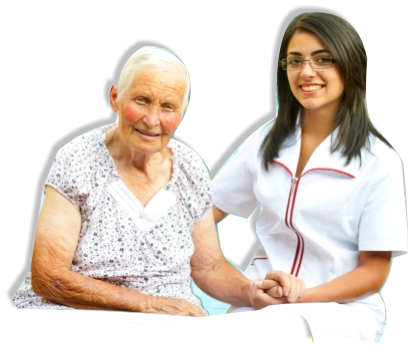 Our home health aides work under the supervision of nurses, therapists, etc. They have undergone careful screening procedures and they are the best in the tasks that they do.